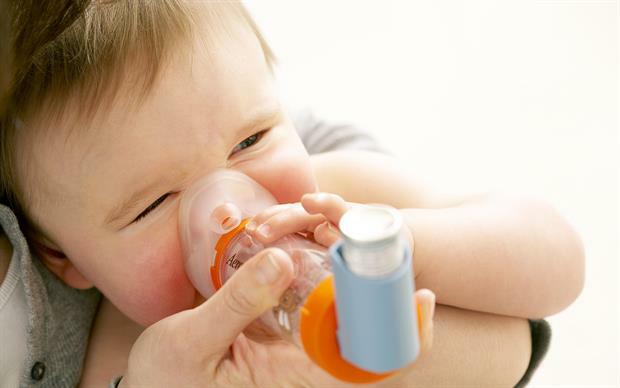 Chronic obstructive pulmonary disease (COPD) frequently stems from childhood conditions that result in poor lung function, according to a recent study published in The Lancet Respiratory Medicine. Although smoking remains the biggest risk factor for COPD, research shows that childhood conditions such as asthma, bronchitis, pneumonia, allergic rhinitis and eczema, in addition to exposure to parental smoking, are also linked to the disease. Researchers in Australia tracked 2438 participants in the Tasmanian Longitudinal Health Study from childhood to the age of 53. Lung function was measured at the ages of 7, 13, 18, 45, 50 and 53 and participants’ exposure to various risk factors was recorded. The researchers identified six pathways describing how lung function changes with age, three of which were strongly associated with COPD. The three pathways were: below average lung function in early life and a quick decline in lung function in later life, persistently low lung function, and below average lung function. 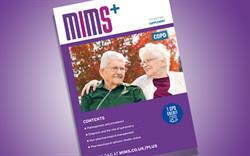 The three pathways combined were linked to an estimated 75.2% of all cases of COPD occurring at the age of 53. In a second study conducted by researchers in the UK, 2632 participants in the Avon Longitudinal Study of Parents and Children were tracked from birth to the age of 24. 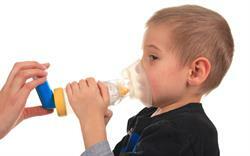 Researchers found that infants aged one to six months with poor lung function improved throughout childhood in approximately 75% of cases, indicating ‘a window of opportunity’ to overcome the early respiratory deficits. ‘These findings highlight the importance of preventing both early life adverse exposures that could lead to poorer lung growth, and adult risk factors contributing to accelerated lung decline. COPD is expected to be the third largest cause of death globally by 2030, and it is important that we identify its key causes so that this burden can be reduced,’ said first study author Professor Shyamali Dharmage from the School of Population and Global Health at the University of Melbourne, Australia. ‘Reduction of maternal smoke exposure and personal smoking and promotion of immunisation are identified as public health targets to prevent poor lung function pathways. Doctors and patients with asthma should be made aware of the potential long-term implications of non-optimal asthma control throughout life, and this should be investigated in future research,’ she added.